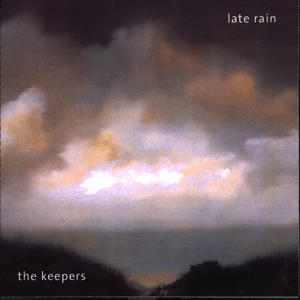 The Keepers feature Jeremy Maggs on drums, Kenny Blacklock on electric violin, keyboards, and vocals, Tom Gehrig on lead guitar and vocals, Susan Pease on vocals, percussion, harmonica, and keyboards, and Stephen Ehret on bass and vocals. 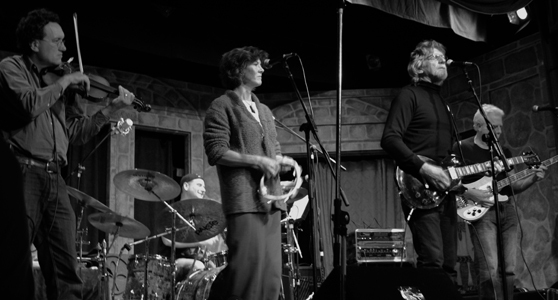 They combine an eclectic sound with timeless rock to bring a show not to be missed. Their music is upbeat and uplifting. 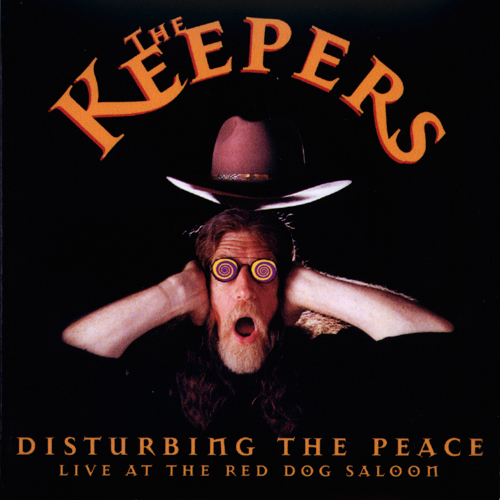 with Jeremy Maggs on drums, Stephen Ehret on bass and vocals, Tom Gehrig on lead guitar and vocals and Eric Johnson on guitar, harmonica, thermin and vocals. 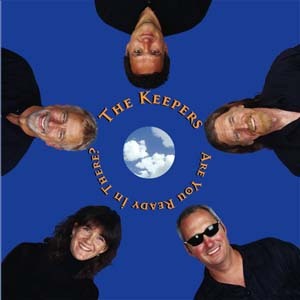 On Wednesday, October 23, 2002, the Keepers released their CD, Are You Ready In There? a collection of ten original songs they recorded earlier in the year at Fantasy Studios. CDs can also be purchased at Borders in San Rafael, California.